Sometimes pampering yourself isn't about being taken away by Calgon, or spending an hour in the spa, it's about letting someone or something else do the work for you, and that's why I'm pleased to be able to review and offer my readers a giveaway from affresh®. Odor has the tendency to exist anywhere moisture is present in a closed environment. 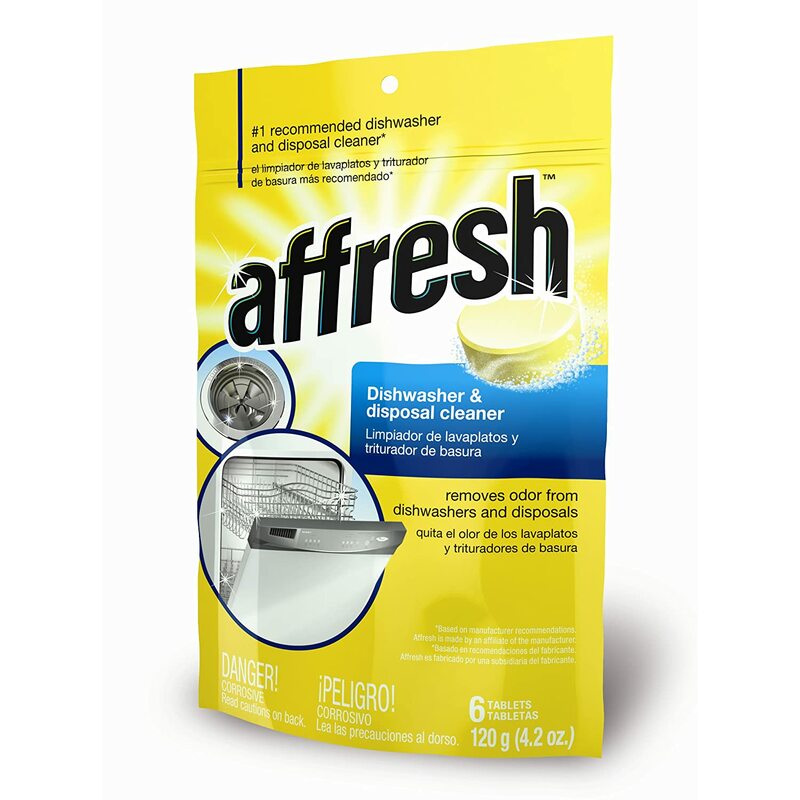 The affresh™ Dishwasher and Disposal Cleaner is the only national two-in-one product in the marketplace that removes odor in dishwashers and garbage disposals. Recommended for monthly use or as needed for a cleaner, fresher dishwasher and disposal. 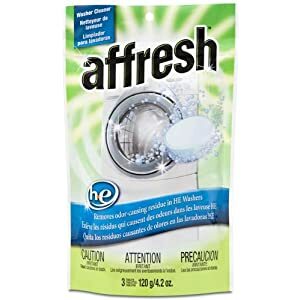 I'm all for leaving affresh® to do the dirty work while I blog, read a book or take the boys out for a walk and that's exactly what I did when I set both the dishwasher and washing machine on their self clean cycles and tried out affresh®. What I really liked is that they both were incredibly easy to use and not only clean my appliances, but make them smell great! I love the lemony scent that greeted me when I opened the doors on my dishwasher and washing machine and I love that the dishwasher cleaner also cleaned my garbage disposal at the same time! My whole house smelled lemony fresh and all I had to do was put in the tablets, start them up and walk away - no scrubbing, no extra work, just some much needed free time! Share your favorite household cleaning tip.